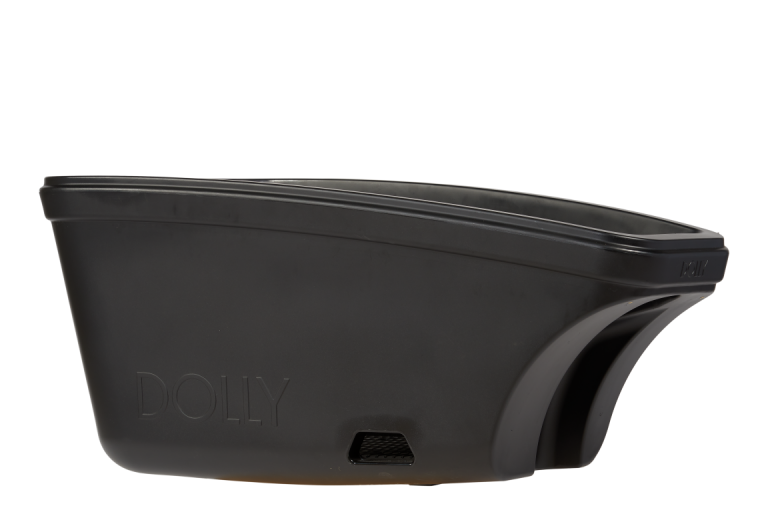 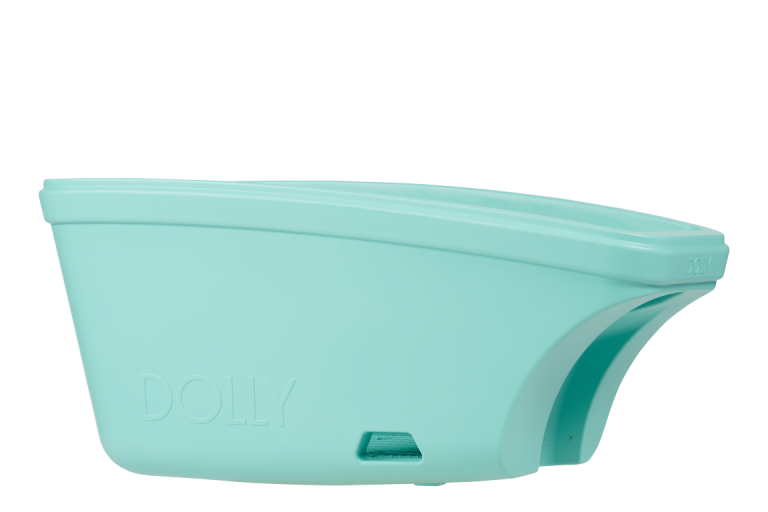 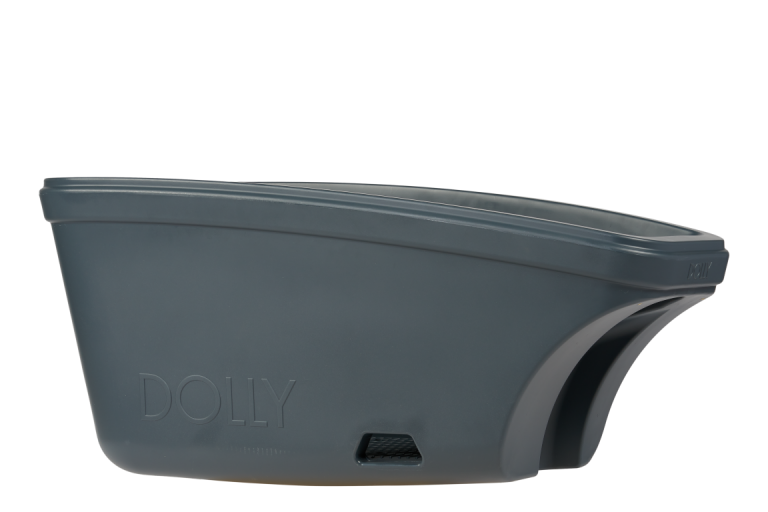 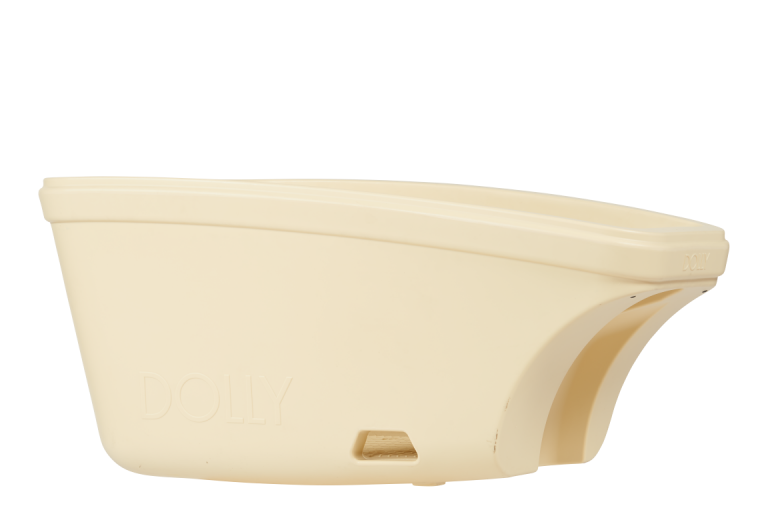 In addition to being able to transport your children safely, easily and smoothly, Dolly is happy to contribute to a fun and cheerful ride. 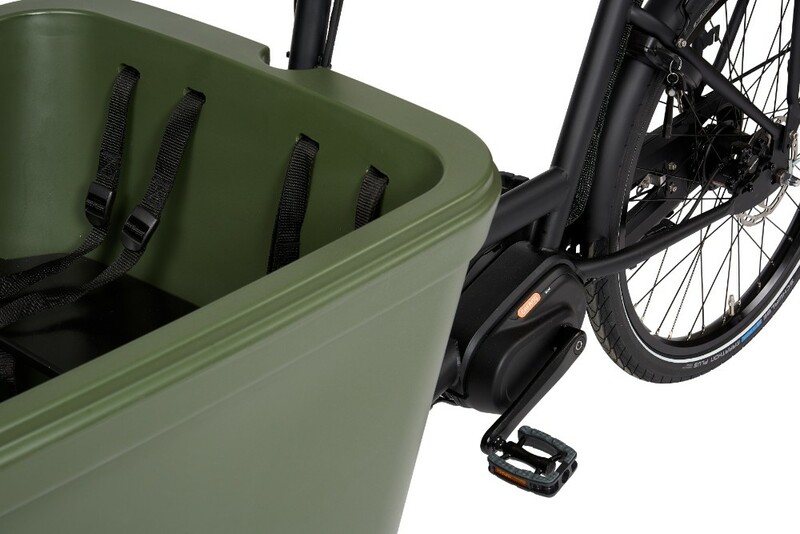 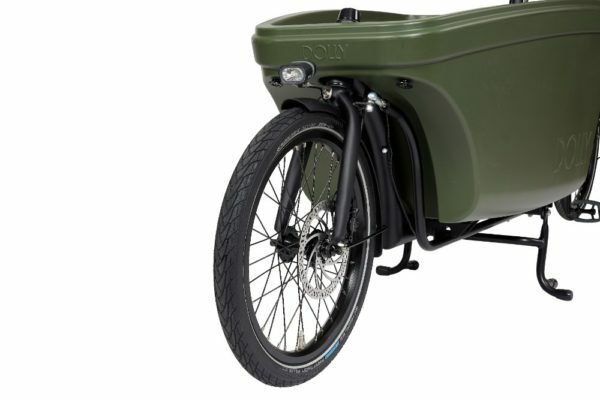 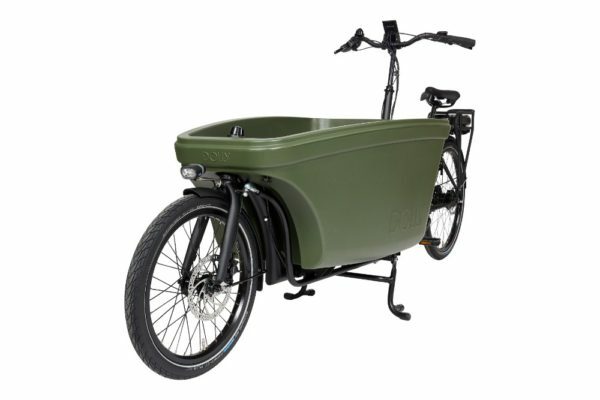 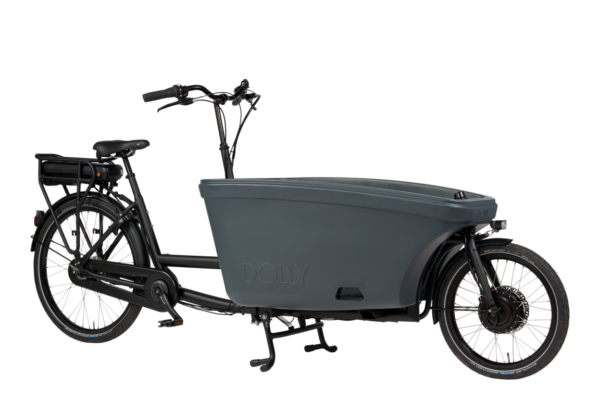 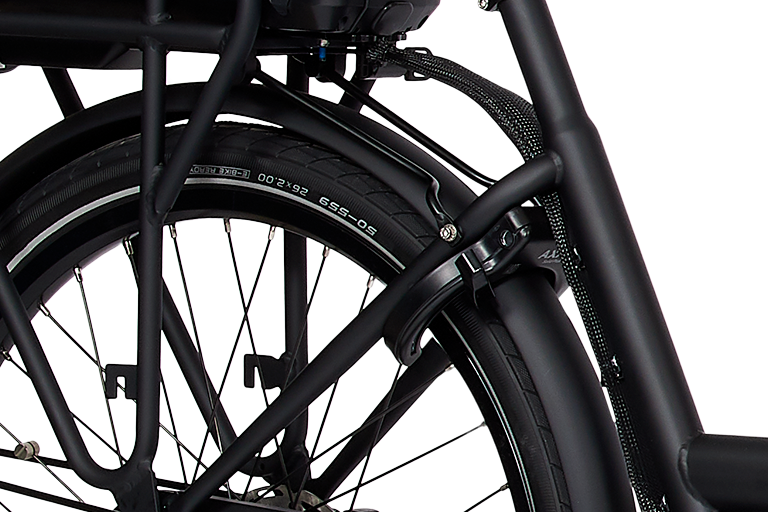 This electric Dolly cargobike is equipped with the powerfull Cargo engine which has been specially developed for transport and cargo bikes. 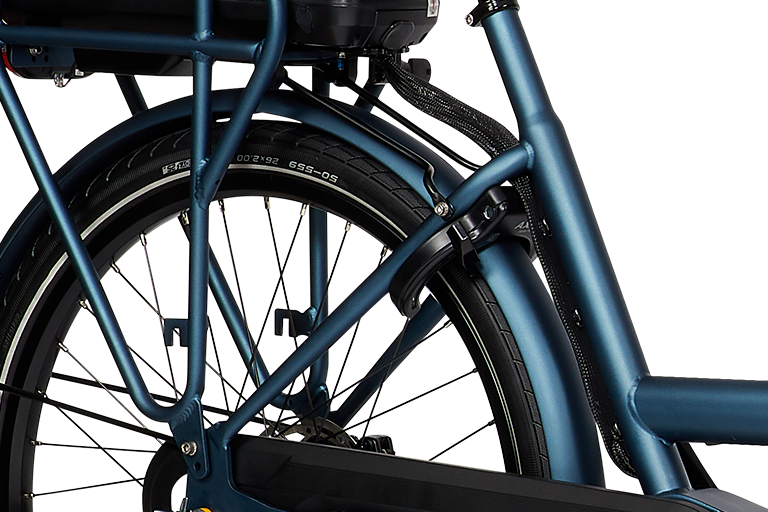 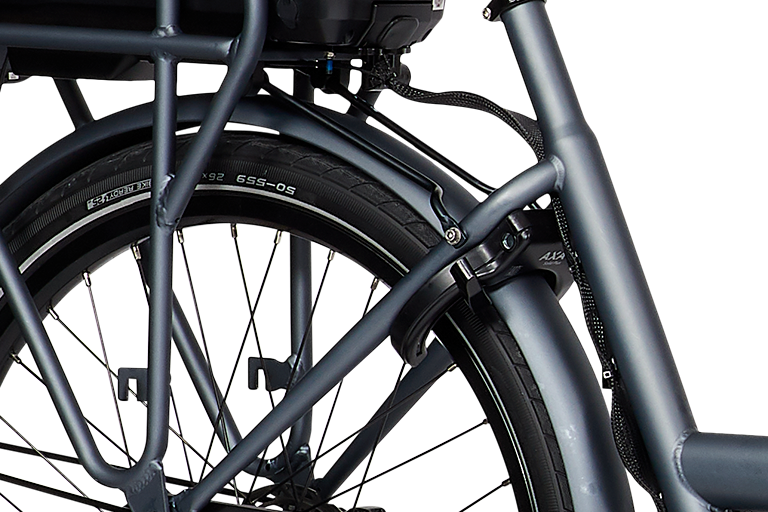 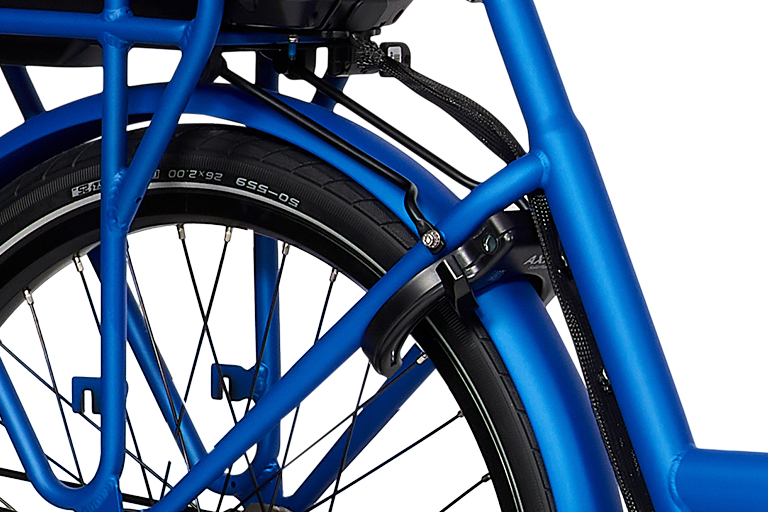 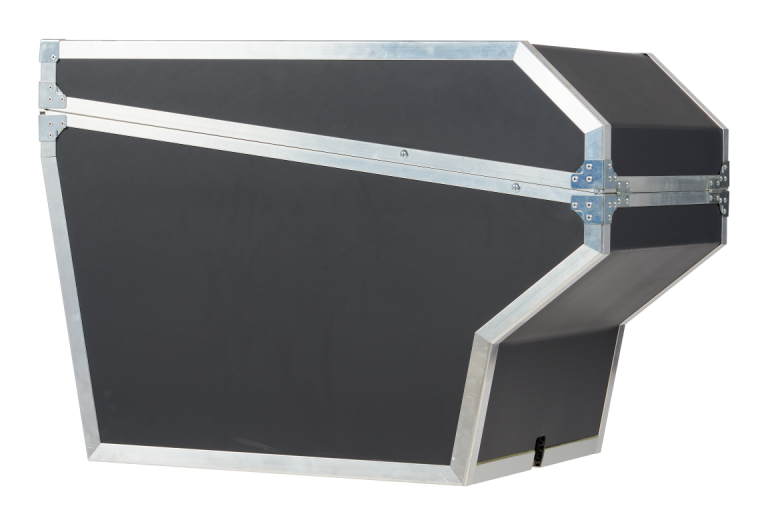 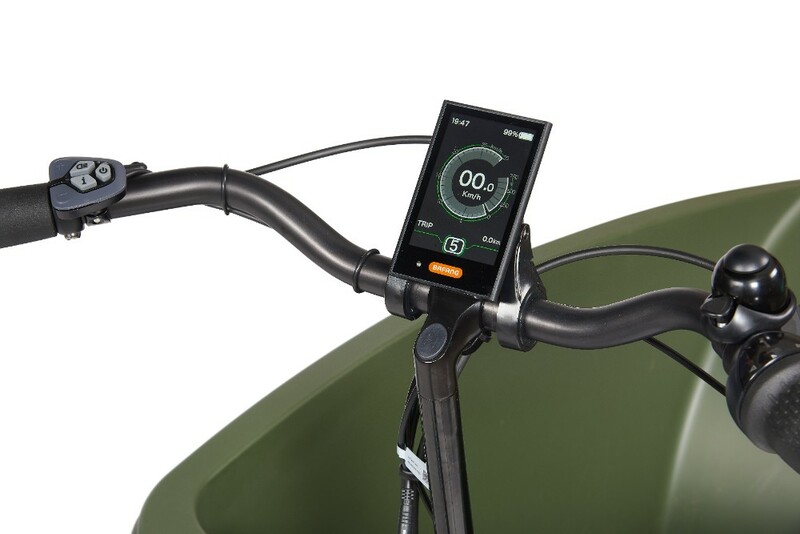 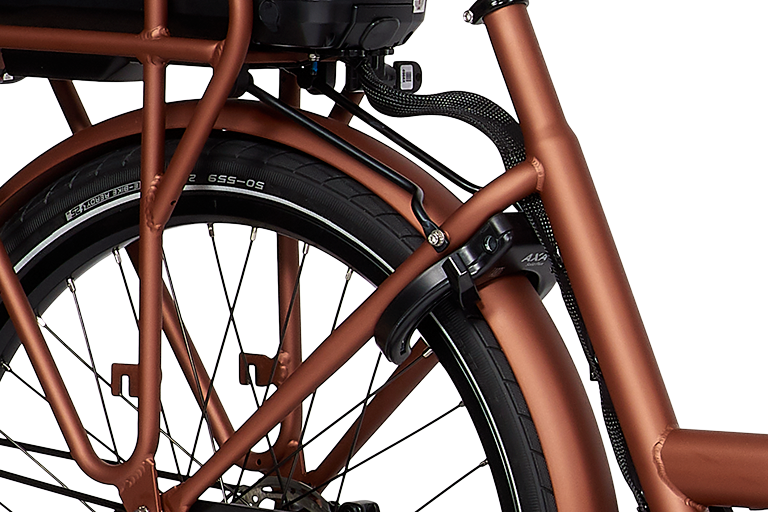 The large 600Wh battery provides enough power to make longer rides.